The second weekend in December is when Oriental celebrates Spirit of Christmas. In 2018 it’ll be on Friday and Saturday, December 7-8. 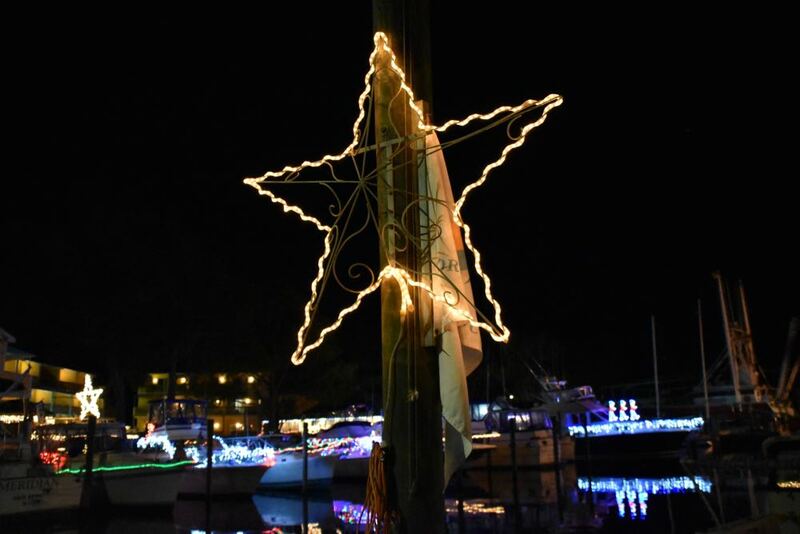 Usually, there is a lighted small boat parade – the Paddler’s Lighted Flotilla – in the harbor on Friday night – along with the lighting of the Oriental Star and luminaria along the streets. Saturday’s events typically include the parade, live nativity and lighted boat flotilla (of larger boats) parade. And as always, there are the open houses at many businesses in town. You can participate in the parades or help out, or both. Spirit of Christmas forms are here: Parade Entry Form, Volunteer Form. You can also sign up for the parade online.